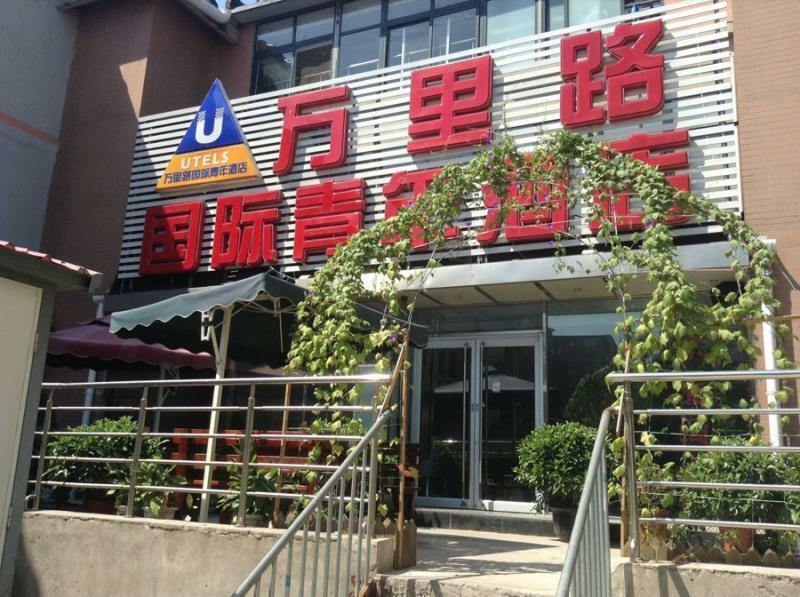 Spring Time Hotel is located right next to the Dongsi subway station Exit D. From here you can take subway line5 and line 6 and you can easily reach most of the popular places from our hotel. Forbidden City and Tiananmen Square is 20minutes away by walk while Wangfujian Street is just 5minutes away! Temple of heaven is just 4 stops travel by subway. Around the hostel, there are supermarket, post office and pharmacy. 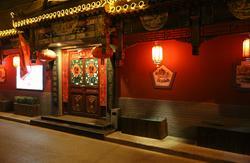 You can also find some small restaurants for enjoying Beijing authentic food! 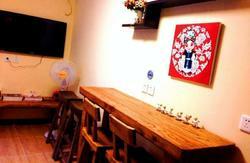 Our English speaking staff will definitely make your life here in Beijing easier if you do not speak any Chinese. We are always here all the time to give you advice on your trip and tell you more about the history and culture of China. 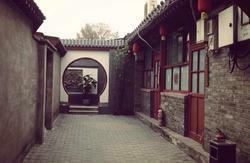 Address: Building AB, Gongjian Dayuan, Dong Si Xi Da Jie, Dongcheng district, Beijing. From the Subway Dong Si Station, There are two subway lines pass Dong si station.If you take line 5 need come out from Exit D and then turn Left.If you take line 6 need come out from Exit G and then turn Right.You can see Spring Time Hostel on the building. AIRPORT - From the airport a taxi will cost around 100 to 130 RMB. Alternatively you can take the Airport shuttle train to Dongzhimen subway, then take subway Line 2 one station west to YongHeGong Lama Temple station, then change to line 5 and travel south 3 stops to exit at Dong si station Exit D and then turn left you can see (Spring Time Hostel) on the top of our building (This will cost 27RMB). BEIJING STATION From the Beijing main station you can take subway Line 2 one stop west to Chongwenmen station and then change to Line 5 and travel north 3 stops to the Dong si station Exit D and then turn left you can see (Spring Time Hostel) on the top of our building (tickets are 2rmb). WEST TRAIN STATION - From Beijing West station take a taxi about 30RMB Or take subway from West station line 9 for four stops to Baishiqiaonan and then transfer to line 6 to Dongsi station Exit G and then turn right you can see (Spring Time Hostel )on the top of our building (tickets are 2rmb). BEIJING SOUTH STATION - take subway line 4 for seven stops to Pinganli station and then transfer to line 6 get off at Dongsi station Exit G and then turn Right you can see (Spring Time Hostel) on top of our building(tickets are 2rmb).